Bam 2041BB Artisto case f. viola (41.5 cm), blue . Bam 2041BR Artisto case f. viola (41.5 cm), red . Bam 2040BR Artisto case f. viola (40 cm), red . Bam 2040BB Artisto case f. viola (40 cm), blue . Bam 2040BG Artisto case f. viola (40 cm), grey . Bam 2041BN Artisto case f. viola (41.5 cm), black . Bam 2041BG Artisto case f. viola (41.5 cm), grey . 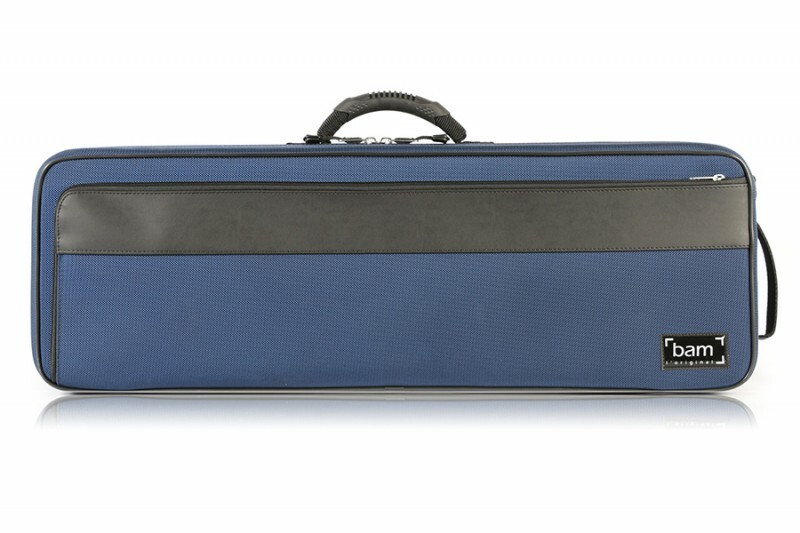 BAM 2002BB Artisto oblong violin case, navy blue . 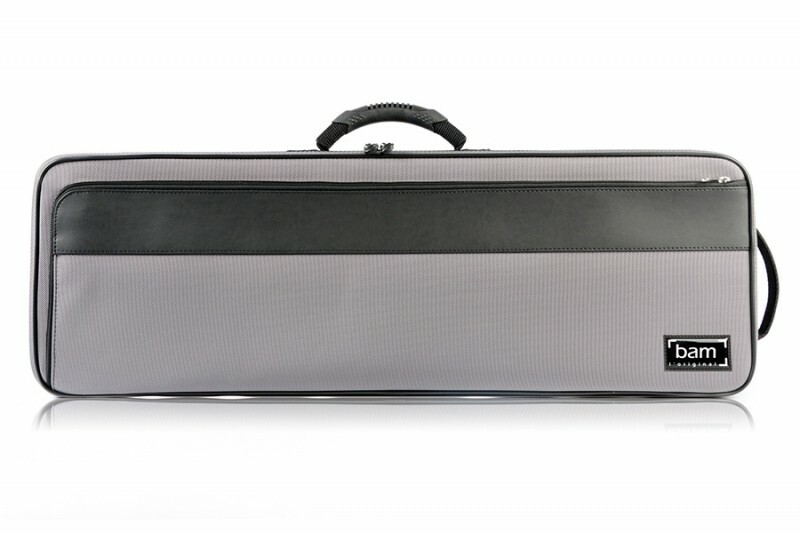 BAM 2002BG Artisto oblong violin case, grey . 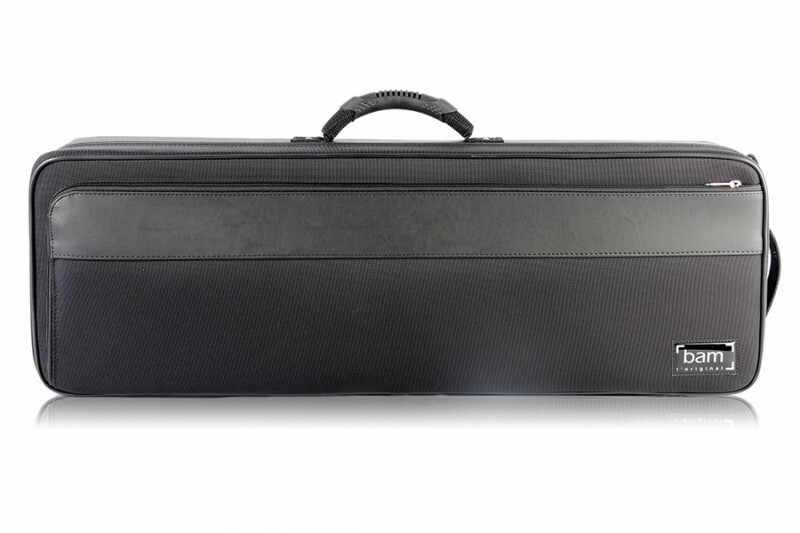 BAM 2002BN Artisto oblong violin case, black . 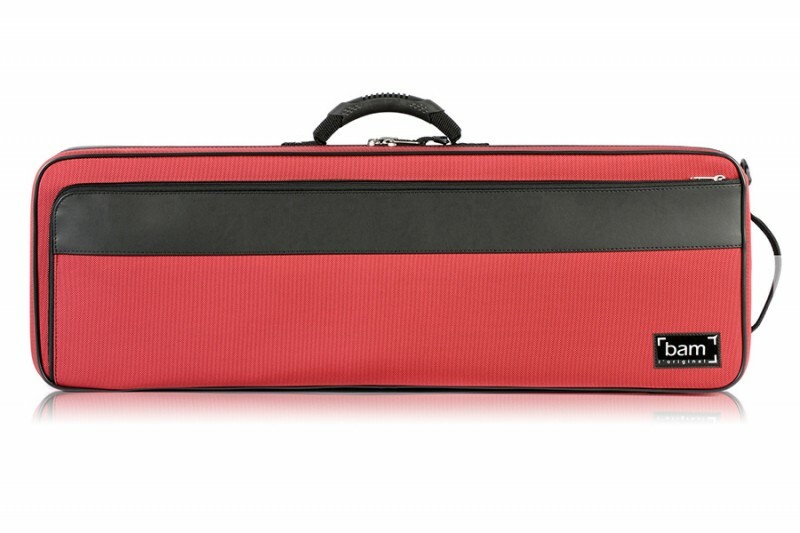 BAM 2002BR Artisto oblong violin case, red .